Hey everyone, I haven’t done any Lens reviews for a while now. Everybody knows how crazy I get when I see some new, crazy pattern on lens. 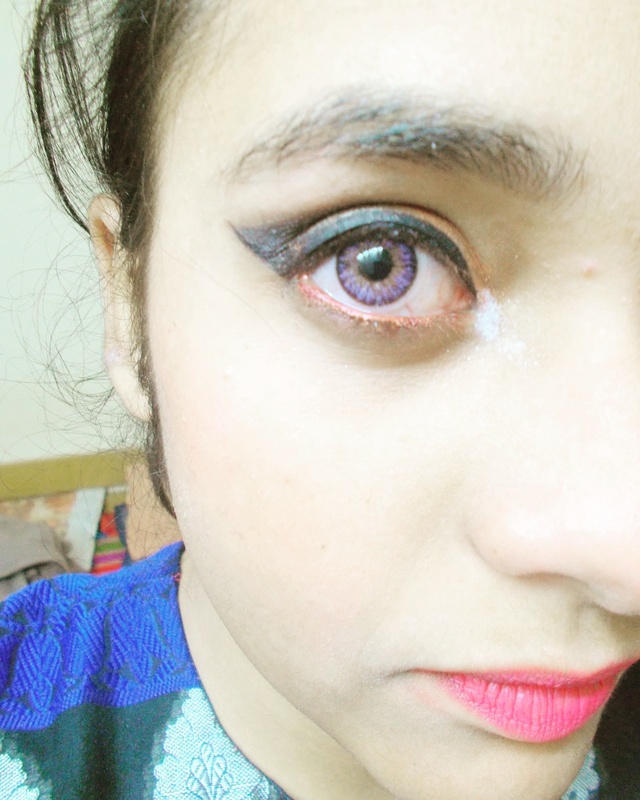 When Pinky Paradise sent me these random lenses, I knew they’d be super fun to review. So, what are we waiting for? 10 Minute Makeup look: Klenspop, Lakmé and more! Keep reading to know the products used. Lensvillage: ICK gaudy blue lenses AND coupon code! Hey everyone! Today I’m going to be reviewing the ICK gaudy blue lens from Lensvillage. Moreover, I have a coupon code which gets you 15% off of your next purchase! They have free worldwide delivery with no minimum spend so, make sure to go and get your favorite pair of lenses from them! 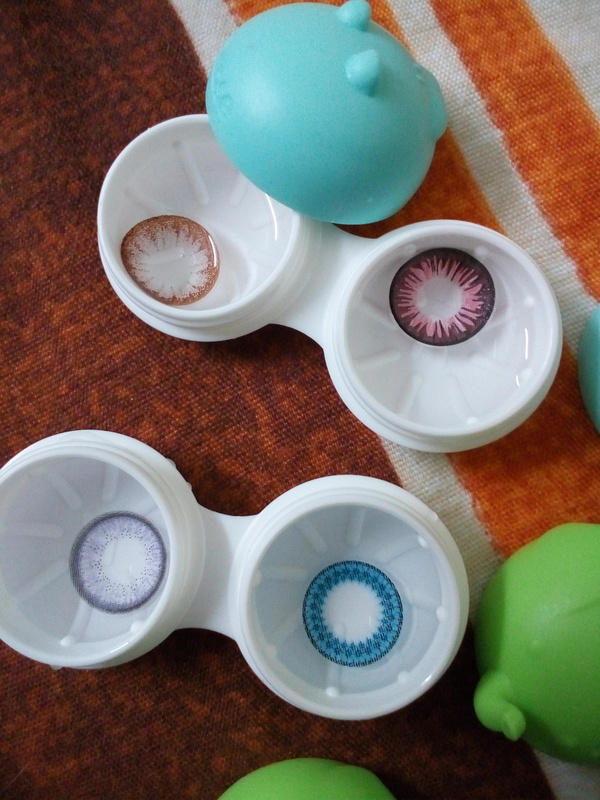 Klenspop: Bunny 3tone blue lens review! Hello sassy people! Welcome to my blog, if you’re new here! You can follow my blog and get updated whenever I post something new or have a giveaway!